Is the clock face still blurred at 2.23am? 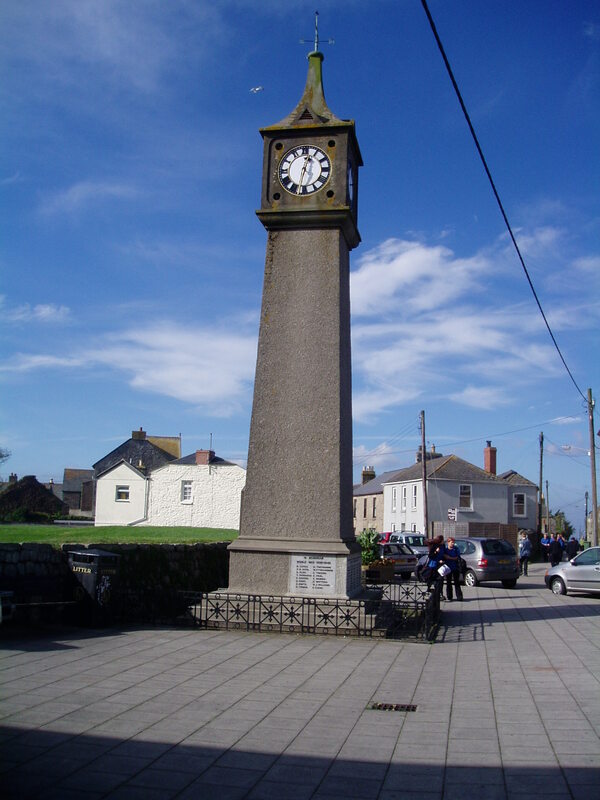 My dad's name Walter Lawery, is inscibed on the memorial, we were lucky enought to be in St just in 99,for Rememberance Day, we attended the service at the church & participated in the parade to the war memorial & placed a poppy, I have never been able to do that before as I left as a child in 54, so felt very privileged to be able to participte, I may never get to England again to do this,so have great memories. If the blurring persists the cause is probably due to the clock's two AA batteries needing to be re-charged or even changed.